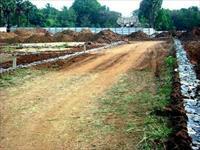 We have 145 residential properties for sale in Palakkad from Rs 2.5 lakhs to 5 crores. The most popular locations are Chandra Nagar, Ottappalam and Chittur. Newly constructed independent villa at UBS City Ayakkad Vadakkenchery.